Android O is currently in beta, but there are still many devices that are on the waiting list to get the Nougat update. 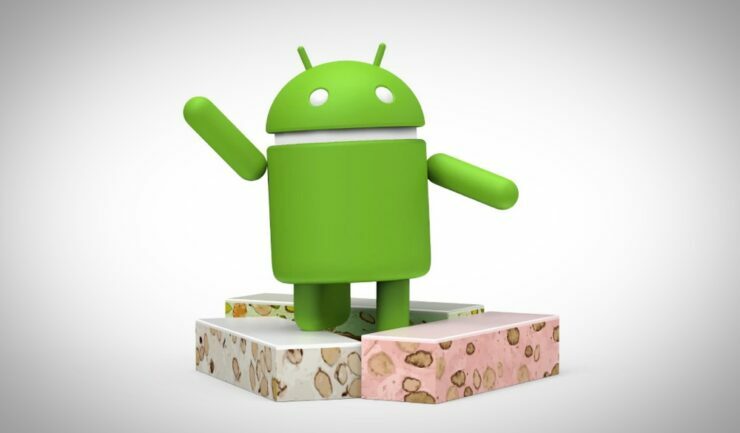 Most of the premium devices from Samsung, Motorola, Sony, and others have already received the update, and now the next-in-line are getting treated with Nougat. Among such devices are ASUS ZenPad Z8 and LG’s K8 on Verizon, and Moto X Force. Starting with Moto X Force, the device is getting Android 7.0 Nougat update in Latin America. It means that Motorola might soon release the update for other markets as well. The update is pretty big and it brings many features like multi-window support, enhanced notifications and others onboard. It also carries the Android security patch for April. The update should now be available for most of the Moto X Force users in Latin America. If your Moto X Force gets the update, make sure that you are on a stable Wi-Fi connection and your device has enough battery life to carry out the update process. It is worth mentioning that the Moto X Force was launched as Motorola Droid Turbo 2 in the US and it had already got the Nougat update in February 2017. The ZenPad Z8 is also receiving the Nougat update on Verizon. The LTE-enabled device was launched with Verizon, last year and is currently retailing at $249.99 without a contract and $79.99 with a two-year contract. 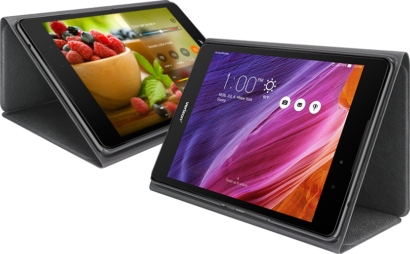 Today, Verizon announced that it is rolling out the Nougat update for the ZenPad Z8 tablet, which brings it to software version V5.4.1. The carrier has published the changelog on its support page, which affirms the debut of features like multi-window support, quick settings, enhanced switching between apps, improved Doze mode, and more. It is an OTA update so it might take some time before reaching your device. You can also check for it manually by going to Settings > About Device > Check for Update. LG’s mid-range K8 smartphone was launched last year with Verizon and was exclusively marketed as the LG K8 V to mark its collaboration with the carrier. The device is currently getting the Android 7.0 update, which brings it to software version VS50020a. 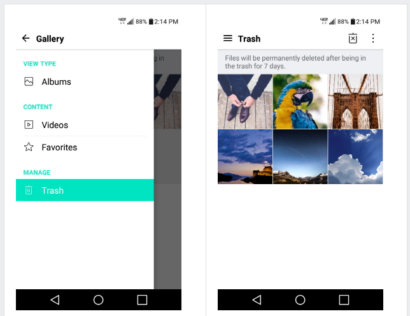 On its support page, Verizon confirms the arrival of features like the new version of the Gallery app, multi-window support, new themes, Condition cards and more. This update replaces the LG Downloads application with Google’s Downloads app that will offer better options. With this update, the LG K8 V also gets the ability to change fonts and icon sizes through a slider control.